This podcast should be mandatory listening to anyone who wants to write and illustrate picture books. Matthew Winner interviews authors and illustrators about the process of creating books. Matthew adds on his perspective as an elementary teacher librarian. THIS is what makes this podcast so unique and priceless to me. 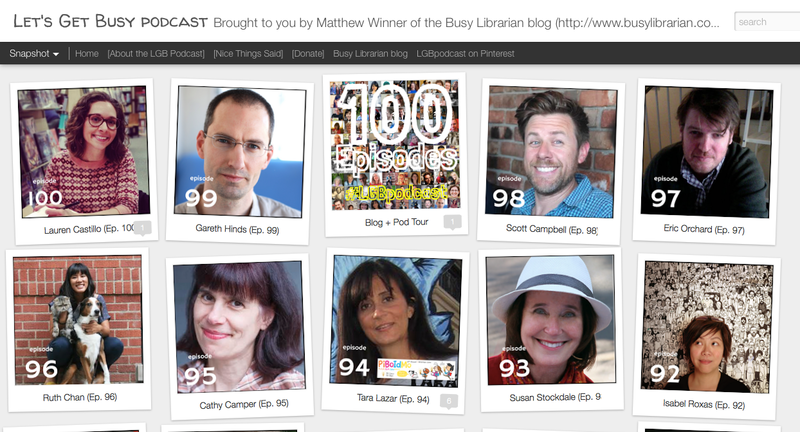 I listen to a ton of podcast where you hear artists talking to other artists or authors talking to industry people. It is such a nice change to hear what teachers and kids think about books. I feel like I'm getting a masters education on picture book making by listening to this podcast. Friend, Jennifer LaGarde, from Zombie Librarians to Geeking Out over edtech with the EdGeekCast, Jennifer brings the education/librarian community some of the best in professional learning. Jennifer is also a calm, collected, insightful sounding board. She is like a wise sage on top of the mountain but with awesome red glasses instead of a beard! 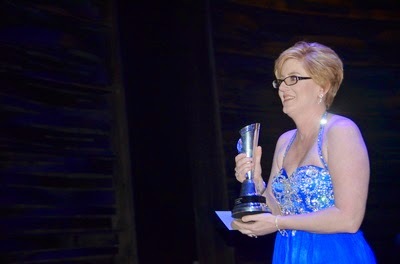 Friend, Elissa Malespina, 2014 School Librarian Bammy Award Winner, #ptchat Radio/Twitter chat co moderator, and ISTE Librarian Network Professional Development Chairperson (just to name a few) is an awe inspiring friend. How she does everything she does on top of her "real" job and being a wife and mom is beyond me. I highly recommend you participate in a #ptchat or listen to a #ptchat Bam Radio broadcast if you are not familiar with these great learning sources yet. Friend, Tom Murray, rocking it for educators all across the nation with his work with the Alliance for Excellent Education and Project 24. This week Tom represented our community at the White House for #FutureReady schools. 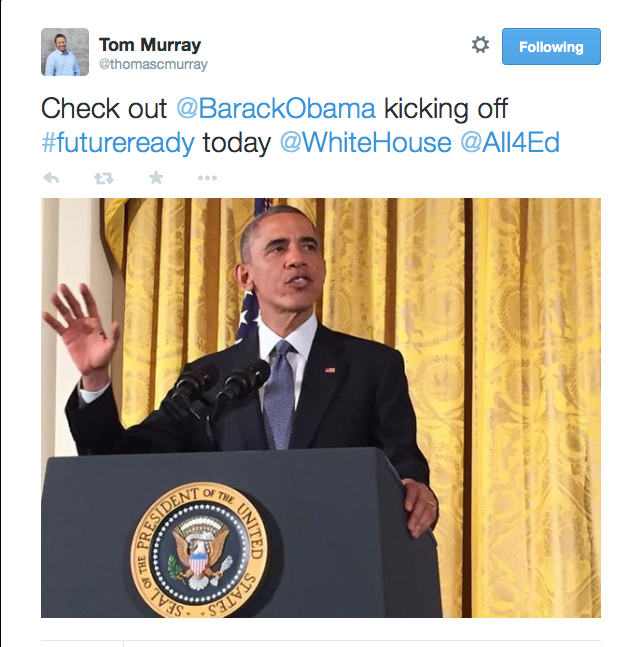 At noon ET on Wednesday, November 19, 2014, Tom lead the #EdTechChat's #FutureReady Twitter chat with President Obama and The White House. The conversation was not only fun, but informative and very important to the future of our schools. 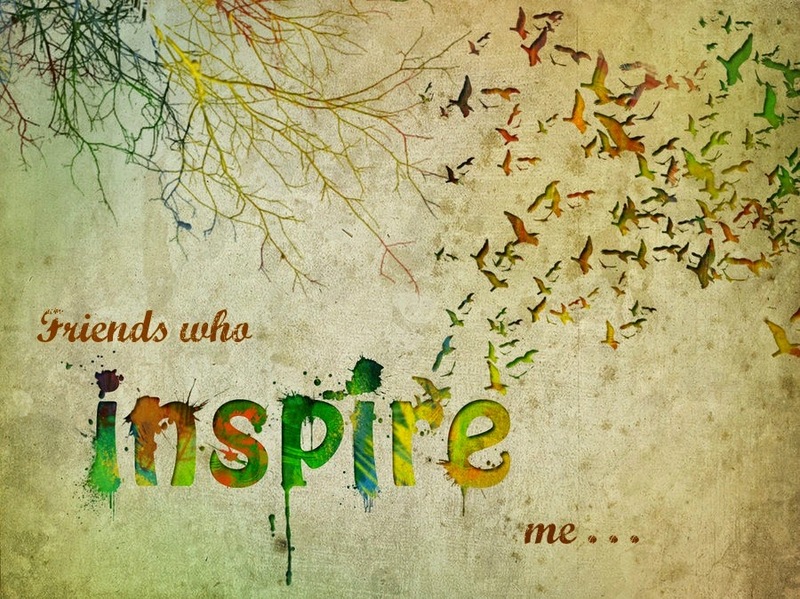 It is moments like these that I am grateful to be a connected educator. Your kind words make my heart sing, Nikki. Thank you for always being so supportive.